Welcome to the 55th edition of "Meet Me On Monday!" Blogging is a funny thing...we tell our most intimate thoughts for all to read and yet most of the time I find myself sitting and wondering, "who is this person!?" I know them...but yet I don't know them! I want to know who the person is behind all those words so I thought of a great way for all of us to "meet" each other! 1. 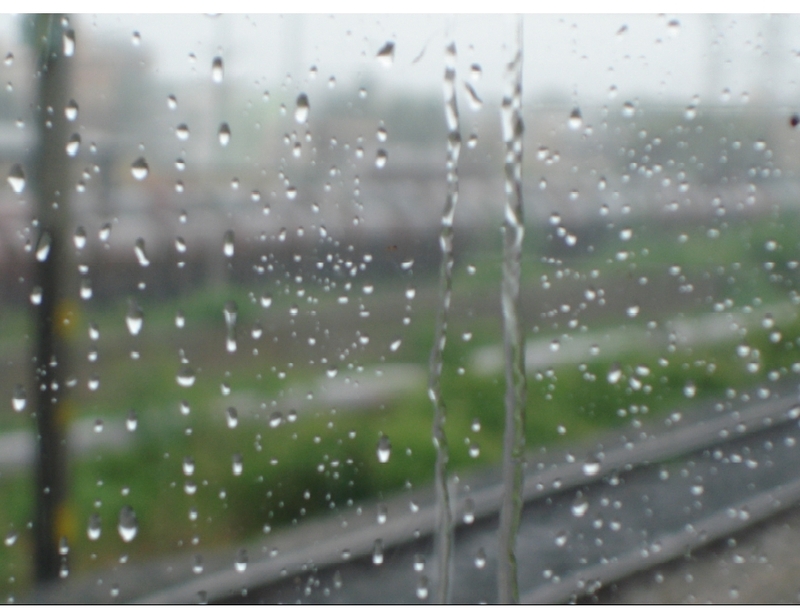 My current weather is __________? Snow!! In October! Can you believe it? This photo is looking out my window and down the street. We got 7 inches of snow! Yuck! That is not supposed to happen in October! The kids will be Trick or Treating with snow! I love hearing the sound of rain. It is peaceful and relaxing to me! 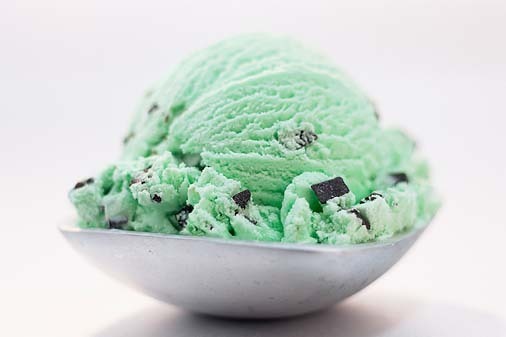 Hmmm its a toss between cherry or mint chocolate chip! Yuck! People! I love to read the hollywood gossip! I'm not sure if this counts, but I'm going to say Ranch Dressing! I like to dip everything in it! Ok going to go add these questions to my Happy Halloween post! 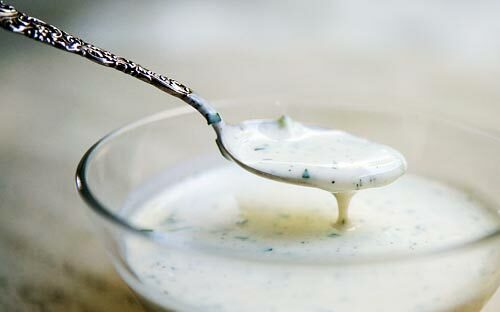 By the way I love Ranch Dressing too, I put it on everything! Happy Halloween! 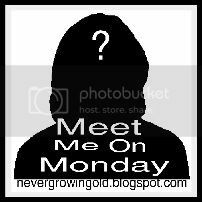 See you on Meet Me on Monday! We live in Central NY and got NO SNOW! Not a flake! I feel so left out. Mine's up! Have a good week. Hello, there dear friend. I'm trying to get reacquainted with my blog and I'm not sure I've got my link done correctly. It'll all come back to me eventually.....I hope. Wow snow we still have sun. I'm a new follower here and I must say, I love this idea! I didn't find your blog until after I put up my post for today but I will be adding your button to my blog and joining in the fun next week! For now, I'm going to check out the rest of your blog! We had mostly an ice storm here Saturday. Little snow accumulation. The frost and snow didn't do much for the pumpkin patch and our annual farm trip. It was pitiful, but fun! Have you tried Ranch on pizza? It is delish! I was hesitant to try it and now it is on the table every time we have pizza. Emma's World is linked up. Here are my other blog links if anyone is interested. omg snow! it's like sunny and 50 here! crazy! Thanks for hosting another great week Java. Sorry you are getting snow, ish!! I was stuck in our Halloween Blizzard her back in 1991, 36.9 inches in two days and bad enough to get its own Wikipedia entry. ISH! Hope it clears up a little for the kids to trik-or-treat. Have a great week. We got a lot of rain in Cleveland lately and all I could think was that I was so glad it wasn't cold enough to be snow. We would have been buried for sure! 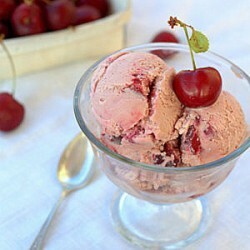 I agree with you about the sound of rain being relaxing and calming but must disagree about the cherry ice cream. 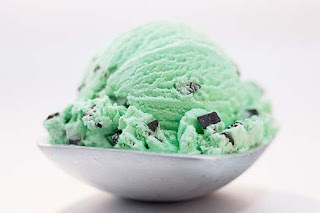 My worst ice cream flavor is mocha.